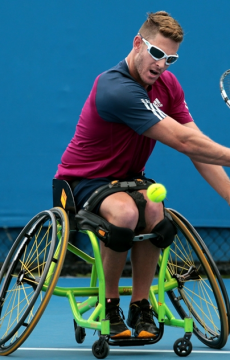 The fields for the Bendigo Wheelchair Tennis Open 2019 have been set, the tournament will host a high calibre of international and local stars ahead of the Australian Open 2019. 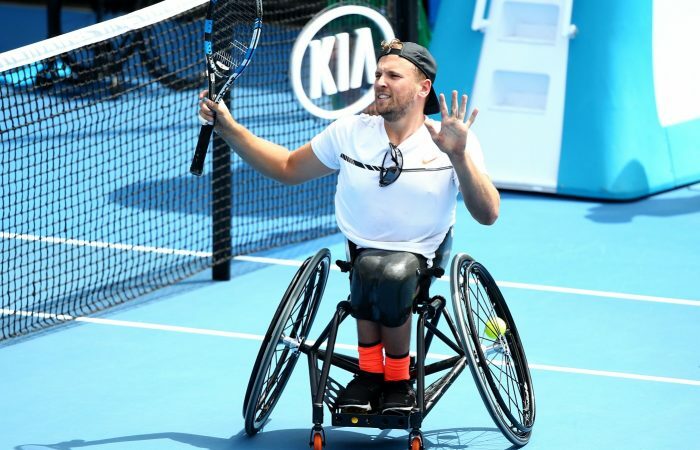 Bendigo will host its first ITF Wheelchair Super Series, the Bendigo Wheelchair Tennis Open 2019 at Fosterville Gold Tennis Centre from 9-13 of January ahead of Australian Open 2019. 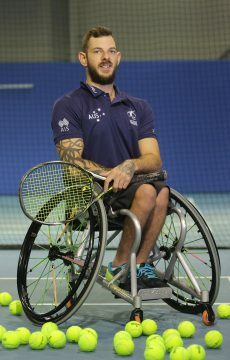 The event is the highest grade international wheelchair tennis event on the ITF calendar outside of the Grand Slams and is a major drawcard for players competing in the men’s, women’s and quad divisions. 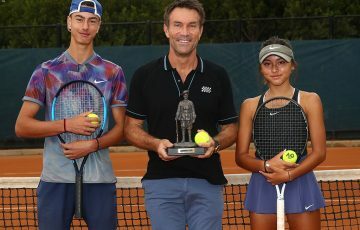 Bendigo Tennis Centre GM Dean Skrobalak says he’s delighted to play host to an array of talent, stating it’s only the start of the city’s bright future in tennis. 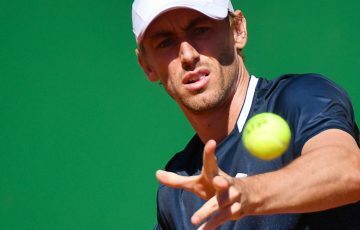 “We’re both honoured and excited to be hosting such a significant event on the ITF calendar,” Skrobalak said. 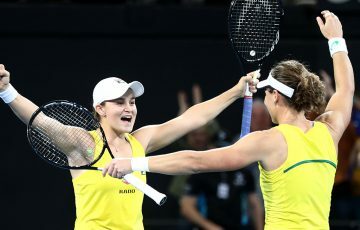 “The Fosterville Gold Tennis Centre here in Bendigo is built for such events and we aim to showcase our ability to do so. 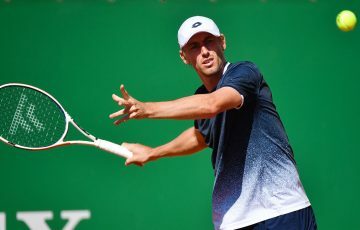 “We couldn’t be prouder that Tennis Australia have chosen our venue for the Super Series level tournament and we hope to host many more significant tennis events in the future now that we have a 400-seat stadium to finish our world class venue” Skrobalak said. 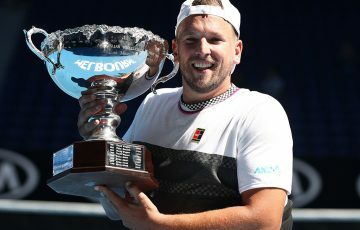 Victorian hero Dylan Alcott will lead the quad field alongside Aussie compatriot Heath Davidson and Alcott’s fiercest rivals David Wagner and Andy Lapthorne will also compete at the event. 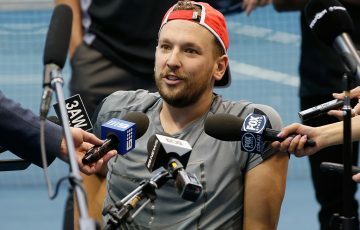 The event has been praised by Dylan Alcott, who sees it as the perfect lead-up event into what promises to be a testing Australian Open tournament. 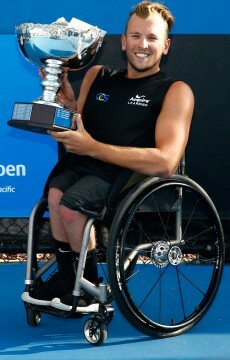 “I’m really looking forward to heading to Bendigo to compete. The tournament is a perfect platform for my preparation ahead of the Australian Open where I’m aiming to win my fifth consecutive title. 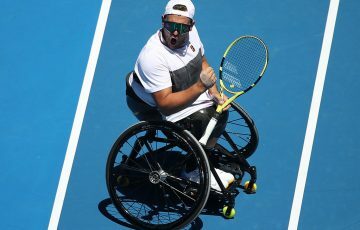 The men’s event will play host to some big names, with Shingo Kunieda, Gustavo Fernandez, Joachim Gerard and Gordon Reid headlining the men’s field, while Aussies Ben Weekes, Martyn Dunn, Daniel Jeffery and Greg Britten will give the home crowd a reason to cheer. The absence of Dutch young gun Diede de Groot widens the chances on the women’s field, Yui Kamiji of Japan the only other woman to win a Grand Slam in the past two seasons. Australian junior star Hayley Slocombe will be wanting to impress on home soil.